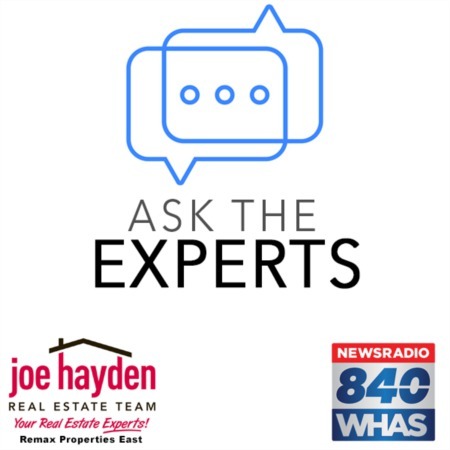 7006 Rock Hill Road Prospect, KY 40059 | Home for Sale | MLS #1367178 | Joe Hayden Real Estate Team - Your Real Estate Experts! Stunning home for sale at 7006 Rock Hill Road in the desirable Landings Estates subdivision in Prospect, Kentucky. 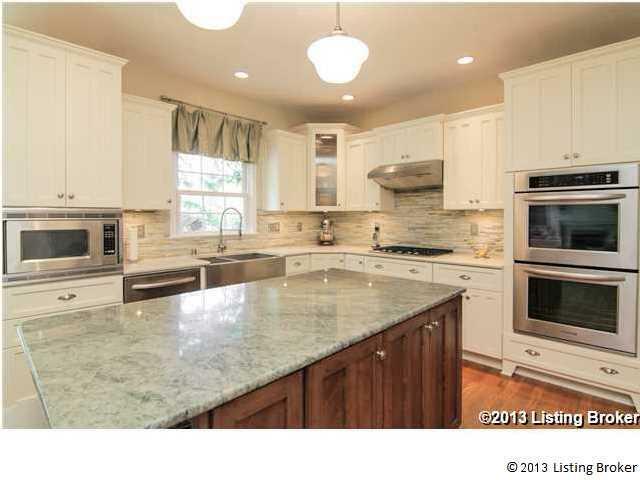 This delightful home has been extensively updated and remodeled and is in excellent condition! Upon entry, you will notice the gorgeous hardwood flooring that continues throughout the first level. The welcoming foyer opens to a thoroughly remodeled chef's kitchen that includes KitchenAid stainless appliances, a stainless hood, granite counter tops, a stylish tile back splash, plus all new cabinetry and lighting, including a chandelier. The kitchen opens into a spacious and relaxing living room that features built-in shelving and a wonderful marble wood/gas fireplace. The living room flows through french doors into a large den/office space. There is also a gorgeous formal dining room with space to entertain family and friends. Upstairs, you'll find four bedrooms and a convenient laundry room. Step into the gorgeous master suite and you will find a perfect retreat. There is a comfortable reading nook with built-in bookshelves and a generous walk-in closet. The master bath is like a spa and has been totally redone. 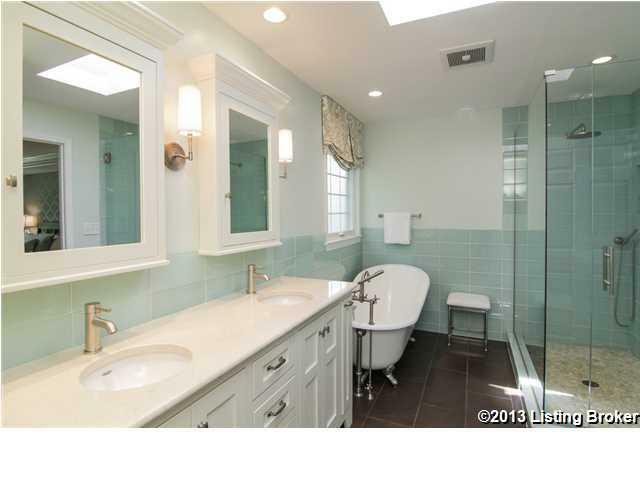 There is a classic claw foot tub and large walk-in glass shower. The walls have been finished in glass tile and the floors in stone. A beautiful double vanity and skylight complete the space. Down the hall you'll find 3 more spacious bedrooms, one with a vaulted ceiling, and a large updated bath. 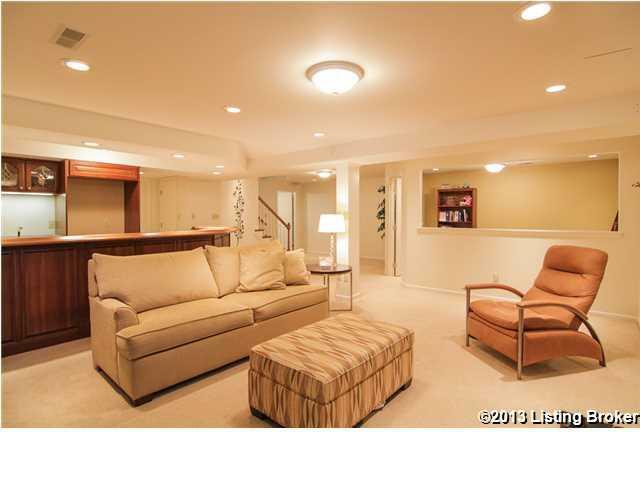 Downstairs, you will find a family room area complete with custom bar and kitchenette, perfect for entertaining. 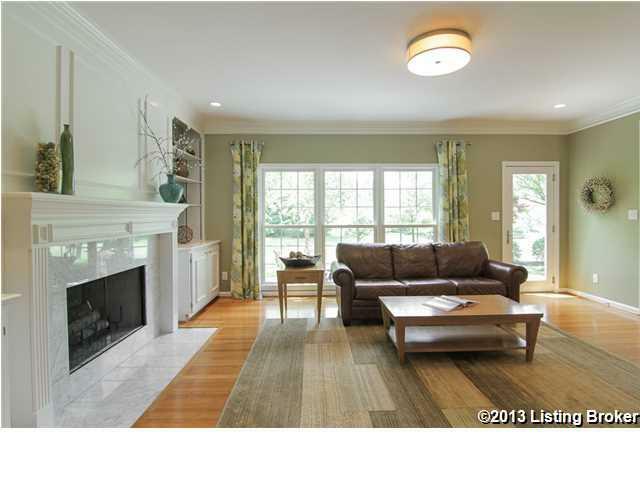 The family room features another great fireplace as a focal point. There is also a workout room and additional office space being used as a guest bedroom. The basement also benefits from a full bath, a wine closet and a large storage room. The home sits on 0.6 scenic acres and has a very private and secluded feel. 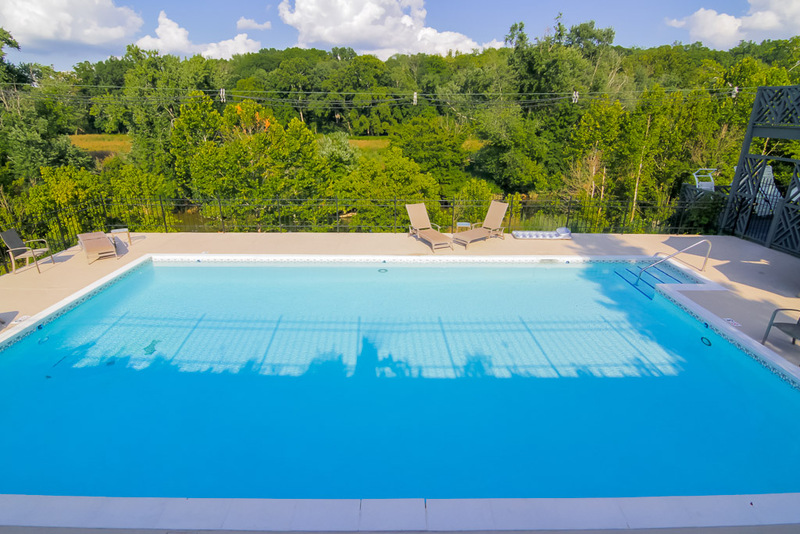 The back yard is flat and large and could easily accommodate a pool. There is a beautiful pond adjacent to the back yard to bring added charm. Additionally, the Landing Estates subdivision features a marina with access to Harrods Creek, a wonderful pool, a clubhouse and tennis courts. Some of the home's additional updates include: all new Marvin Infinity fiberglass windows, new exterior doors, a newer 30-year roof with dimensional shingles (2009), plus newer gutters, fiber cement siding and fascia with fresh paint! 7006 Rock Hill is located in one of the most desirable areas in all of Louisville and is close to great shopping, schools and interstate access. Don't miss your chance to view this amazing home - Schedule your personal tour today!